Auckland, New Zealand( CNN) I envisioned the first notifies of a “firearms incident” in Christchurch on Friday afternoon as I was helping hustle two 3-year-olds into the car for a playground visit. A couple of hours later, surrounded by tittering children scrambling over playground paraphernalium, I checked my phone and envisioned a missed call from CNN, a letter expecting about the Christchurch incident. Stunned, I realized another notify of nine suspected dead. While the gunman had been opening fire on innocent worshipers, I had been posting video of my toddler learning how to tackle a motorcycle way, and idly grumbling to a sidekick about the heat. 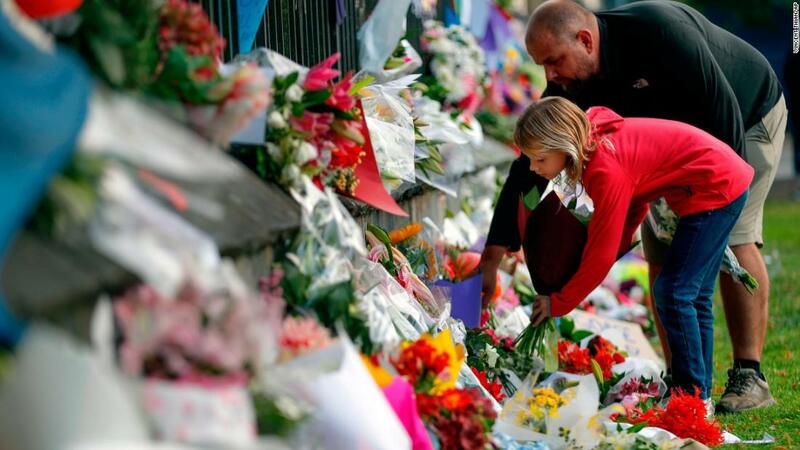 As the magnitude of Friday’s attack undid, sidekicks posted themes and portraits of solidarity to social media: A Kiwi chick holler; a pitch-black New Zealand pennant . One described being crushed at hearing the age of a little girl shot in her back: ” … tonight I am checking and re-checking the report because I am hoping to hear that this child and the three men who harboured her somehow induced it through today’s frightful happens, ” she wrote. ← This program is turning struggling students into leaders by having them teach.